Holbox is a small island northeast Yucatan peninsula, México. 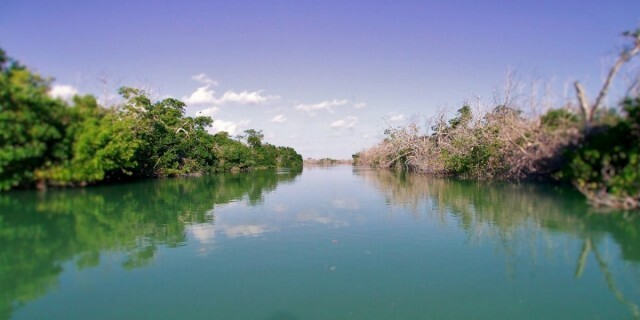 It is a magic place, where the Gulf waters meet the Caribbean sea and where a great variety of species have their habitat. 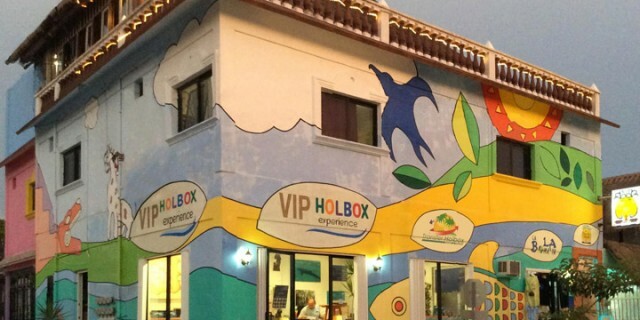 Do you want to come to Holbox and don’t know how? Here we give you different options to get to our beautiful island. 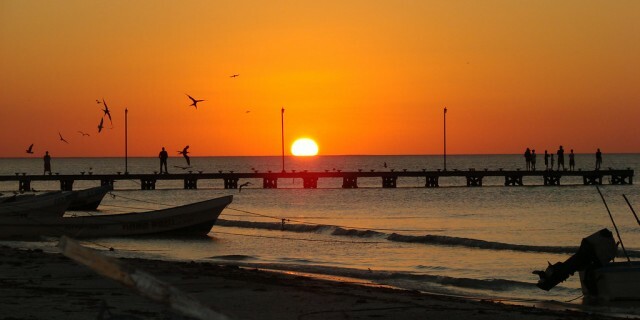 We care about Holbox and the environment. And we run our agency in consequence.